There are certain foods and meals that are especially craveable during the winter. The chillier temps are perfect for stews and soups, and seasonal produce include hearty root vegetables and dark, leafy greens like kale. 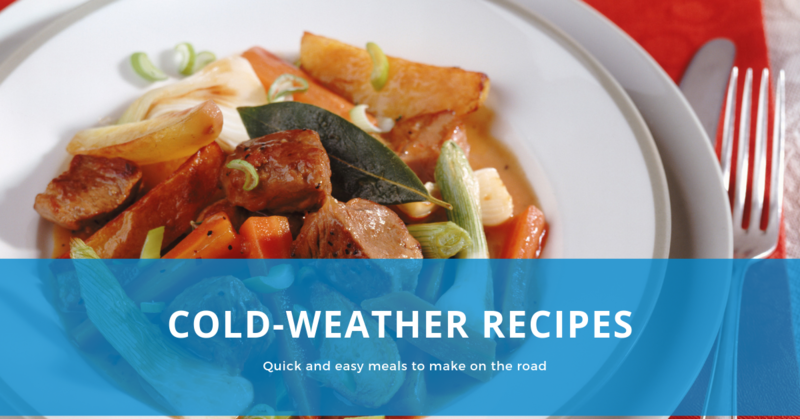 Just because you’re spending a lot of time on the road, it doesn’t mean you can’t enjoy home-cooked, seasonally-inspired comfort food. We’ve pulled together some of our favorite cold weather recipes that are sure to warm you up this winter. While most of these can easily be made in your slow cooker or Instant Pot, we’ve also included a handful of winter salad recipes if you’re looking for some lighter fare. Let us know which recipes you try this winter! Prep tip: Save time on the road by prepping ahead. Brown your meat and chop your vegetables at home ahead of time. These can be kept in your truck fridge until you’re ready to put the meal together. 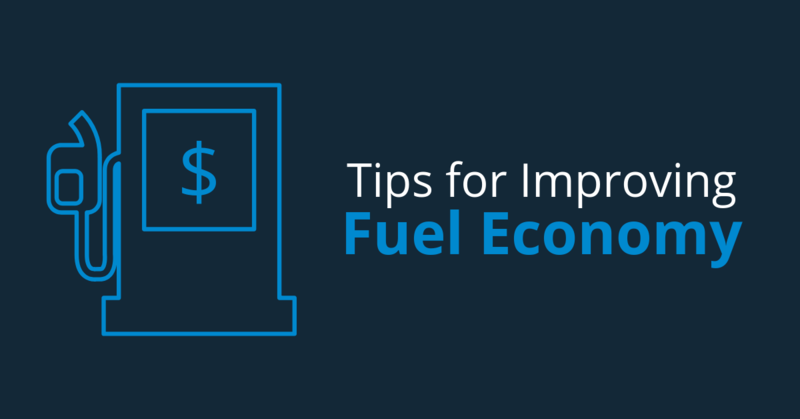 This also allows you to pare down the recipe to make fewer servings without having to store extra ingredients in your truck.